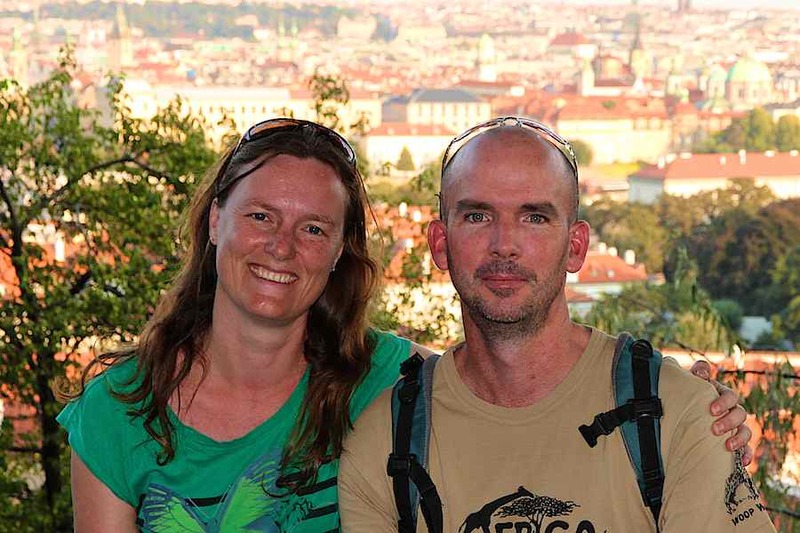 We are Sean and Sabine, Planet Earth based travel consultants, travel addicts, world nomads, digital gypsies, wannabe web designers, food lovers etc etc. We met in 2009 while travelling through Namibia. Since then, we have continued exploring the world together. 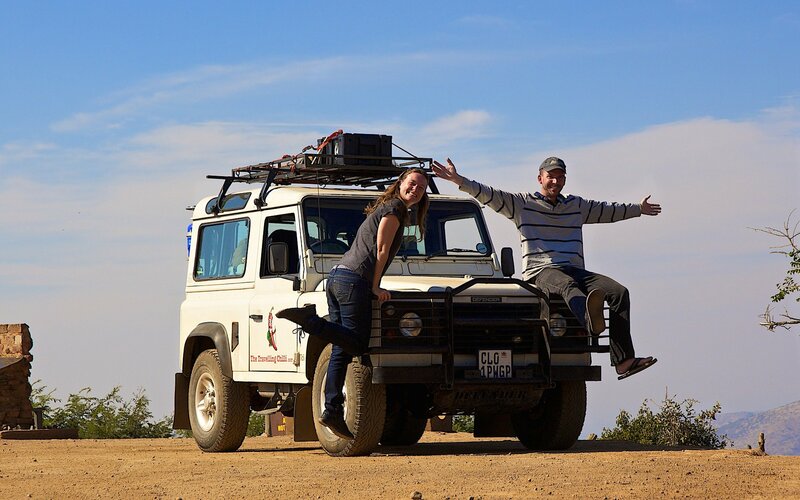 When we met, we both had suitcases filled with travel experiences and haven’t stopped filling them with more exciting travel stories and experiences from our travel lives together, our speciality being Southern Africa. Collectively, we have travelled to 58 countries where we have each had the opportunity to work, live and study in a lot of them. All the good names were taken, and The Travelling Banana sounds lame. I mean who names a website or computer company after a piece of fruit? Seriously though, but in a fun way, we both happen to like anything with chilli’s in it, so it is with The Travelling Chilli, our trusty Landrover Defender 90 and any other mode of transport we can get ourselves on to, we have decided to open up our suitcases of travel experiences past, present and future to the world in order to inspire others to go out there and explore. If it is a once in a lifetime trip or a yearly 2 week holiday, just be sure you savour the moment no matter how long it lasts! 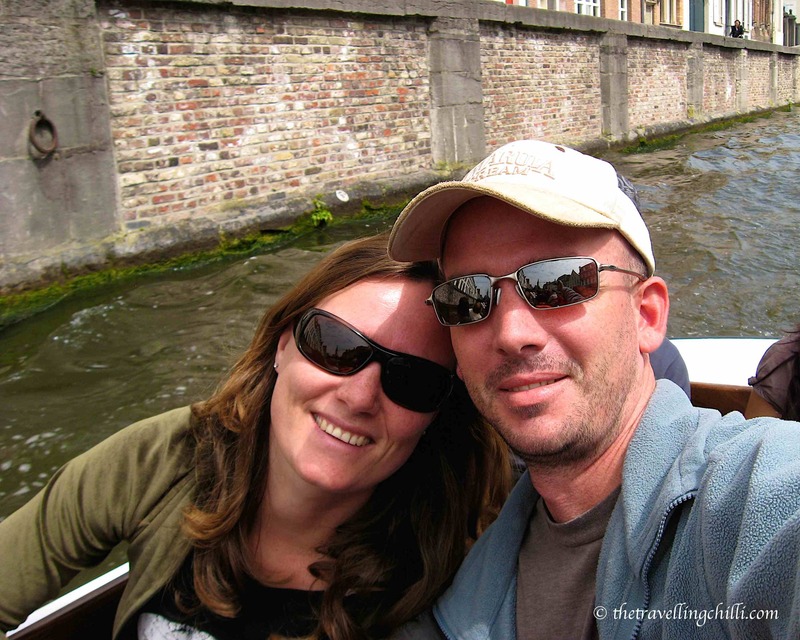 Due to the fact that we both grew up in 2 very different cultures (Sabine in Belgium and Sean in South Africa), it goes without saying that we both look at our travel experiences and life in general with a different view, we open each others eyes. 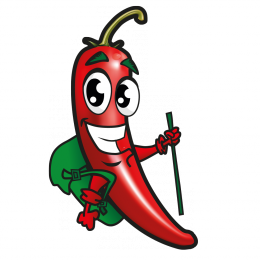 With The Travelling Chilli we also aim to show how a couple coming from 2 different continents can travel the world together and teach one another new things every day, such as how to make each others coffee, how to make chocolate the Belgian way, and how to braai the South African way. So this is our story in a nutshell *insert Austin Powers quote here: “Look, I’m in a nutshell”*, but we are more than willing to answer your questions anytime and to give you more inside info on how to travel successfully as a couple, or just how to drop what you’re doing and get out there, even if you are single! For regular updates about our new blog posts, road trips and general adventures as well as exclusive insider travel tips and tricks, subscribe to our newsletter. It’s free, we won’t spam you, and we won’t sell or give your details away! Promise.